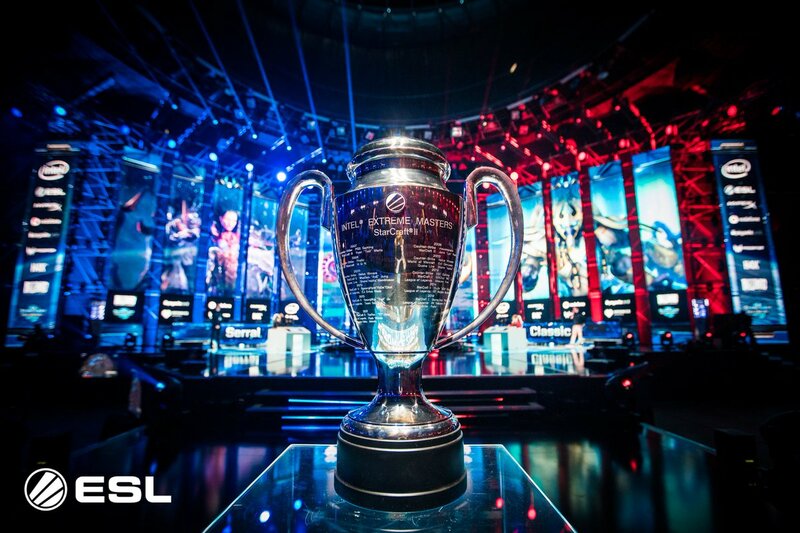 Intel® Extreme Masters has a long-standing relationship with StarCraft® II and we thrilled to once again welcome world's top players to the city of Katowice to compete for the coveted trophy, and a lion's share of the US$400,000 prize pool. Below, you'll find everything you need to know about qualifying and playing at the tournament. *All qualifiers are open to all participants, with no regional restrictions regarding citizenship or residence, but they will be held in the Battle.net regions they are announced. KR = Asia, EU = Europe, NA = Americas. Note: Not all casters listed here will cover all the qualifiers, keep your eyes open for the streams listed on the TL Calendar event on the right side of the website. Quite didn't make it on the online qualifiers, but you have the ways to put the fight once more? Then you can sign up for the Round of 76, aka the open bracket. Important: Only sign up if you or you team can get you to the event, the Round of 76 is played offline at Katowice. As stated in the official announcement "imilar to previous years, each qualifier will be treated as a 'Server Qualifier' meaning that there are no regional restrictions to competitors. ", but, the qualifiers will be played on the announced Battle.net regions. Hype!! Gonna be a great tournament, good luck to everyone trying to qualify! Shame korea doesn't get more spots from qualifiers, especially with Serral giving europe an extra slot. Its much easier for EU players get participate in the open bracket. No residency requirements for any of the regional qualifiers aka anyone can compete in any region. Ye a also thought it was because of Rogue's Blizzcon that Korean had one spot less from qualifier last year. Pretty hyped for this, shame it's such a long way of. I hope the qualifiers are streamed as well? I hope the qualifiers are streamed as well? We have a form for casters to sign up to cover the qualifiers and the main event. So, yes, they will be streamed. Agree to disagree. What qualifies in your opinion for a world championship? That it's a non-invite tournament and everyone is eligible? That would mean WESG is a world championship too and probably a few more tournaments as well. Also it doesn't make sense for a world championship to give points for another world championship, does it? If Durn wins the LRSL World Championship, who will be the SC2 world champion? You can have more than one world championship. Currently Serral is the reigning WCS world champion, and Rogue is the reigning IEM world champion. Katowice is certainly a better tournament than blizzcon, given it has almost every decent sc2 player competing and a much better format. But you could argue WCS had more prestige. If the name is enough for you, that's your thing. For me, just because sth is called sth doesn't mean it actually is. Everyone and their mother could name sth world championship I guess. I don't understand the regular sports comparison, like what you mean exactly language-wise. Could you explain further?